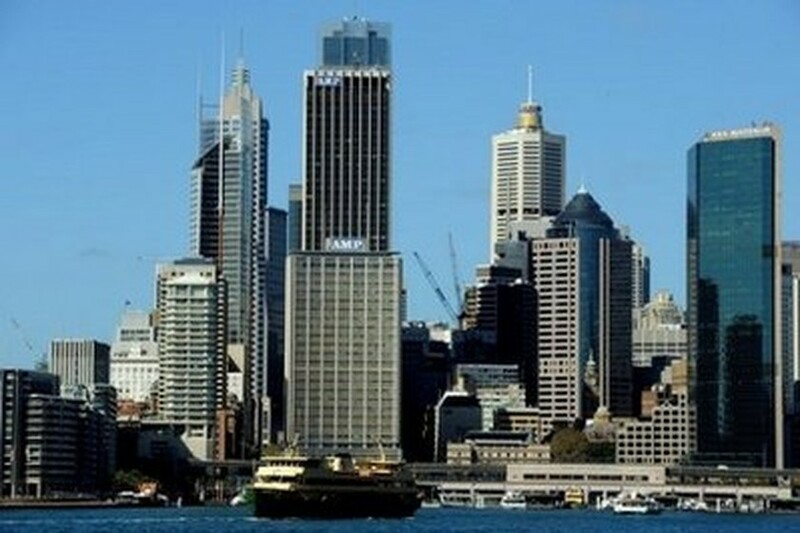 SYDNEY (AFP) – Australia Wednesday slashed its annual growth forecast to 3.0 percent due to global economic volatility, but said the economy was well placed to ride out further shocks. New estimates reduced 2010-2011 growth from the 3.25 percent predicted in the May budget, but said the economy would increase by 3.75 percent in 2011-2012, with unemployment dropping to 4.75 percent. 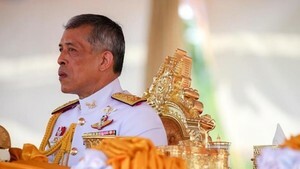 "Since the 2010-2011 budget, uncertainty around the global economic recovery has increased," said a government statement. "Despite this increased uncertainty and renewed volatility in global financial markets, the outlook for the domestic economy remains positive." The announcement was made with Prime Minister Julia Gillard poised to call national elections, in which her Labor Party will campaign strongly on its economic credentials. Sydney's stockmarket shrugged off the downward growth revision, closing up 1.87 percent on greater optimism around the region after gains on Wall Street. Resource-rich Australia was dubbed the "wonder from Down Under" for its performance during the financial crisis, when it was the only advanced country to avoid recession. Last October, Australia became the first major Western economy to ease monetary stimulus by raising interest rates. It hiked them a further five times before June. Treasurer Wayne Swan, whose massive 70 billion dollar (60 billion US) stimulus package helped keep the economy afloat, said Australia remained the envy of the developed world. Unemployment is now expected to drop from 5.1 percent at present to 4.75 percent in 2011-2012, while the budget remains on track to return to surplus within three years. "Our economy continues to be stronger and our unemployment lower than in most other advanced economies," Swan told reporters in Canberra. "This is a remarkable achievement when you consider that economies in Europe and the United States are grappling with double-digit unemployment." However, he admitted that Australia was facing an uneven recovery with many sectors struggling to keep pace with the runaway mining industry, which is riding a boom in Asian demand. "We understand that particularly in parts of retail at the moment, that a lot of them are doing it tough," Swan said. "The stimulus has basically faded... and that is felt out there. That is why we need to move forward." Australia is tackling wide-ranging tax reform to spread the benefits of economic growth, but ran into trouble over a big new levy targeting the mining industry. The row fatally damaged ex-leader Kevin Rudd before he was ousted last month by Gillard, his former deputy, who quickly announced a compromise deal. Consumer confidence has slumped in recent months in line with the stock market and the Australian dollar, although a new survey released on Wednesday showed a bounce-back of more than 11 percent. The study was conducted after the central bank kept rates on hold at 4.50 percent, easing pressure on mortgage-holders, and new employment figures showed a record 11.1 million people in work.